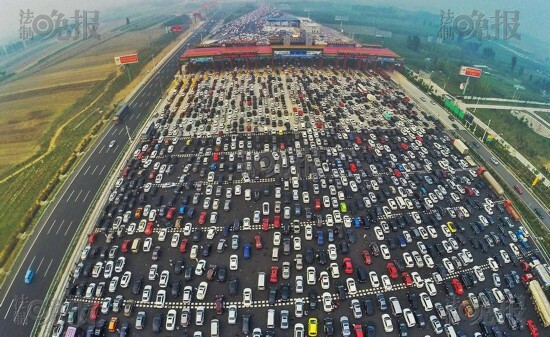 If you thought you had it tough with traffic this morning, you may want to spare a thought for half the population of China that got stuck in the worst traffic jam ever known to mankind. 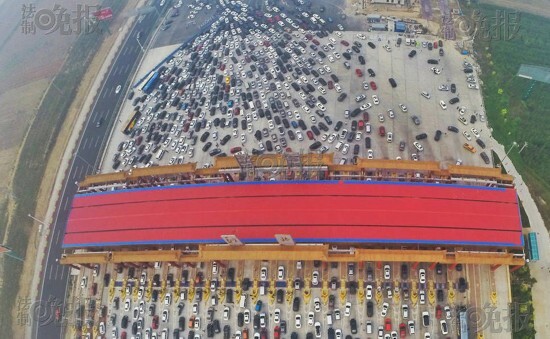 Unbelievable aerial footage was captured of this road, one of China’s busiest and widest highways, as Chinese motorists tried to get back to Beijing. 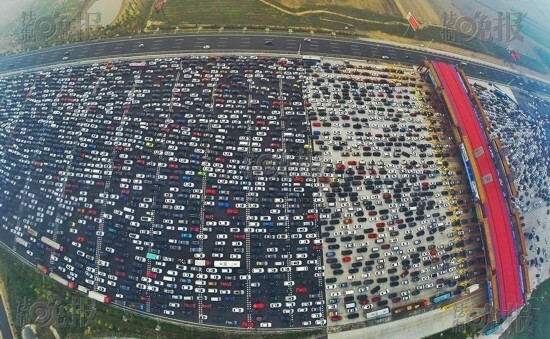 Fifty lanes were chopped down to 20 and hundreds of thousands of Beijing residents were gridlocked for hours. 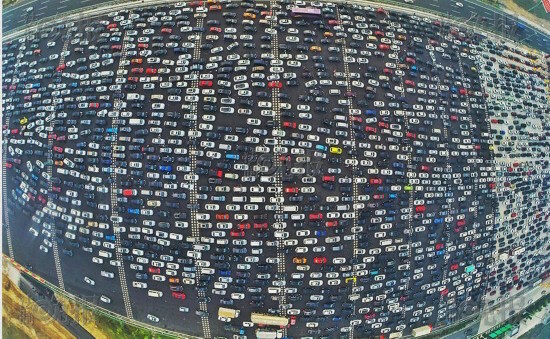 The reason for so many people on the road at one time was down to the Chinese National Day celebrations known as ‘Golden Week’. Tourism booms but people all return at the same time. It is estimated some 750 million Chinese people, literally half the population, were on the move that week. For more on this story visit The Lad Bible.